My visit to Jodhpur was quick but very memorable. 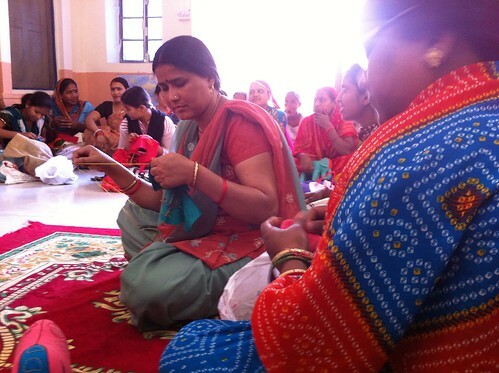 Dushyant arranged for us to visit an NGO women’s empowerment workshop created and managed by his sister, where Indian women learn English and how to make crafts and toys to sell. 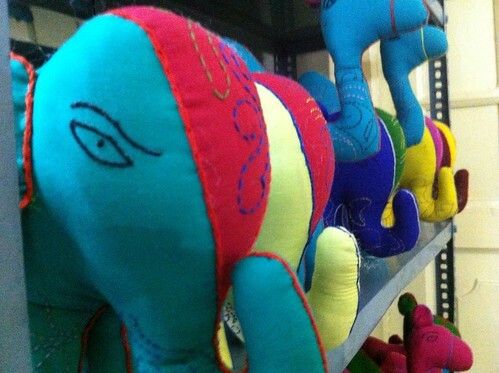 There work is amazing and several of us bought stuffed camels and elephants as souvenirs and gifts. 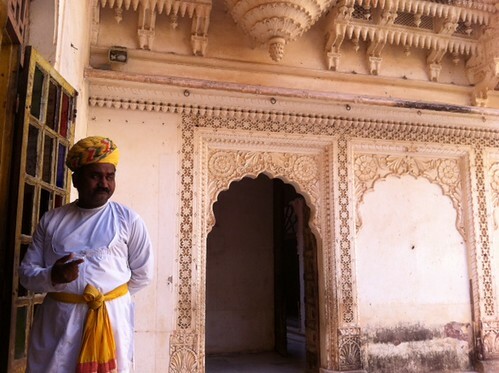 We had lunch at the NGO, took a few pictures then set off for the one of my favorite sites, Mehrangarh Fort & Museum. 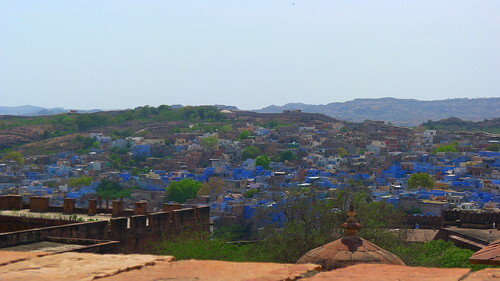 Situated on top of hill 400 feet above Jodhpur, it has great views of the Jodhpur’s blue buildings (blue is thought to act as a mosquito repellent). 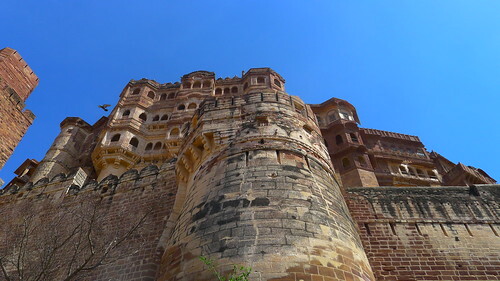 Besides having great views of Jodhpur, the fort also has a great museum and audio tour to explain it’s collection of clothing, paintings, architecture and history. 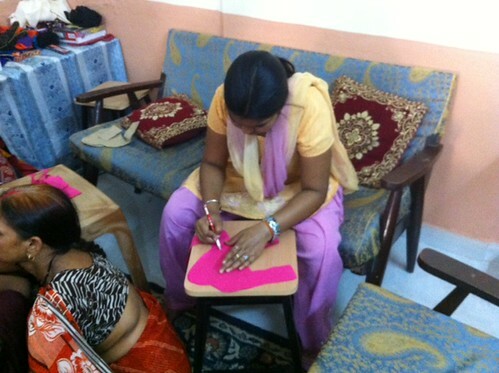 After returning to our hotel and getting cleaned up Dushyant’s family had us over for dinner. It was the most amazing home cooked meal and it was great to meet his family. 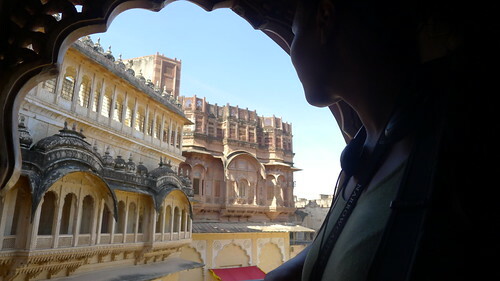 I wish my stay in Jodhpur could have been longer as there seems like there is a lot to see and the people are so friendly. It’s definitely on my list of places to return to some day.